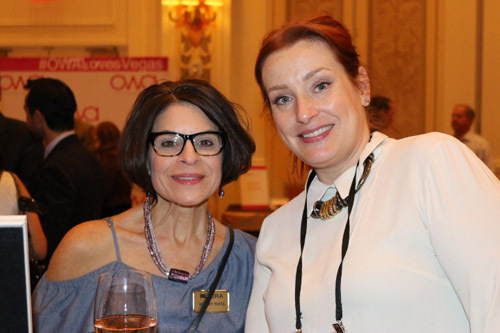 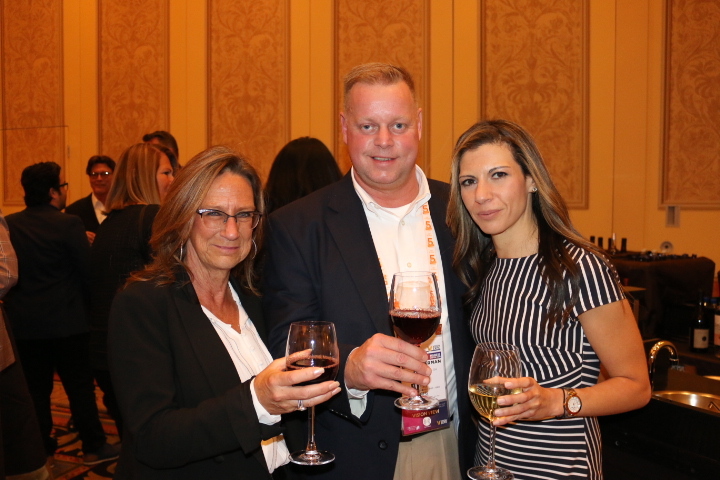 Optical Women's Association - OWA Networking Event Breaks Records! 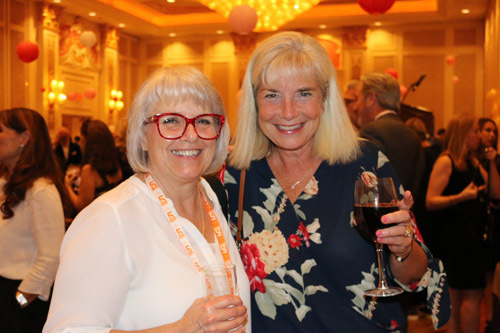 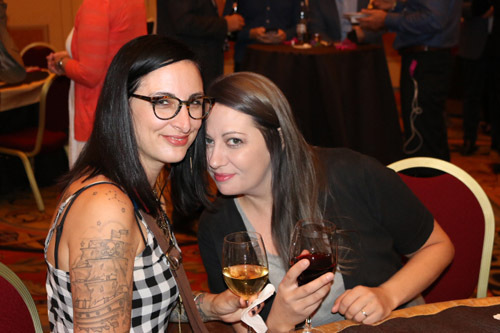 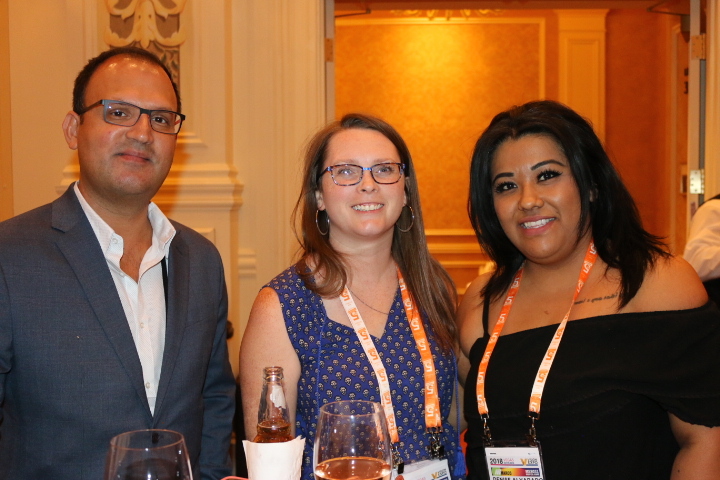 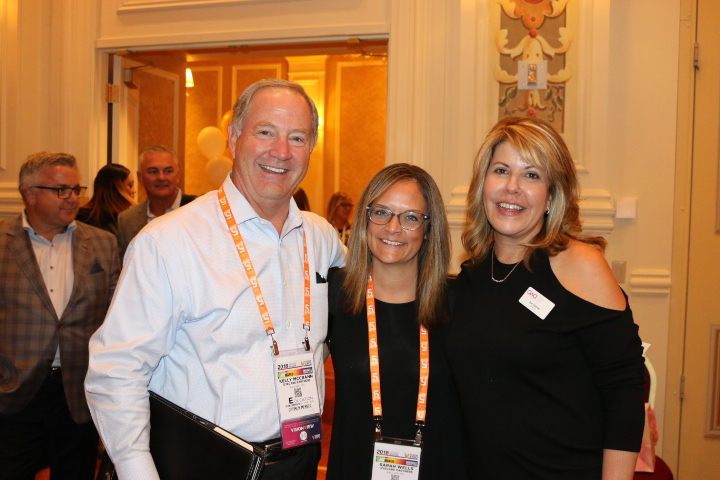 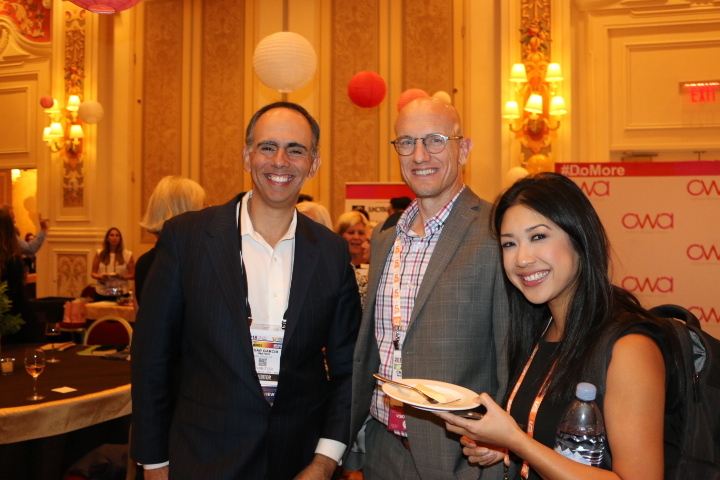 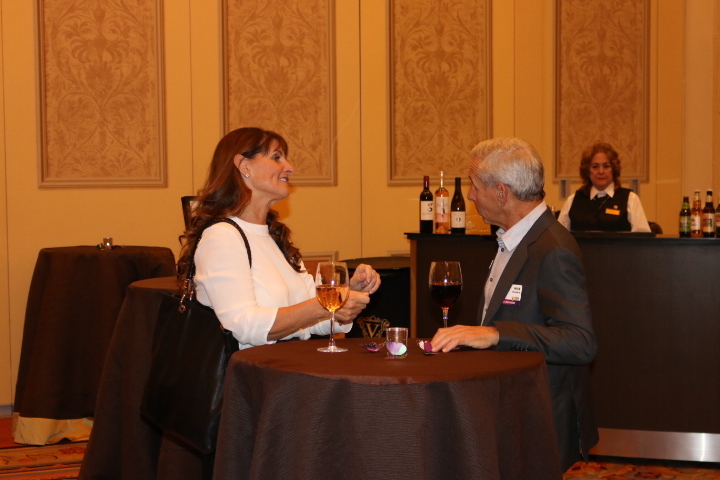 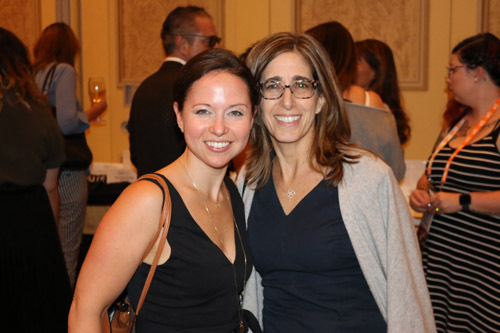 The OWA packed the room at its annual Networking and Raffle fundraiser event, held on Friday, Sept. 28, during Vision Expo West. 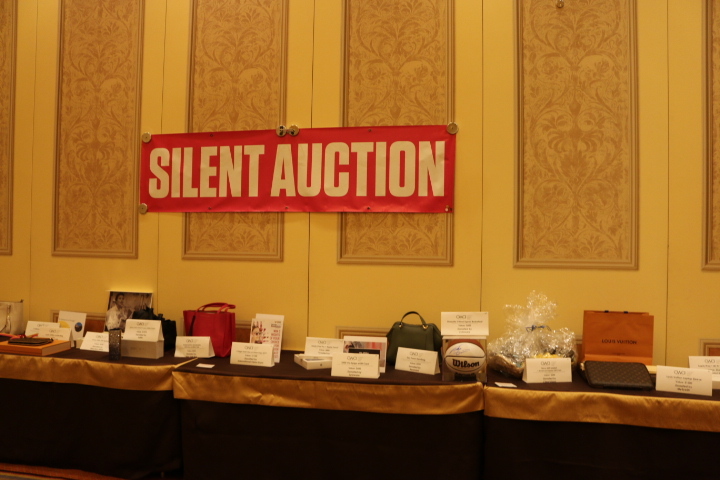 A record-breaking crowd enjoyed good food, drink, and camaraderie, but the stars of the evening were the more than $35,000 in goods that were donated for the annual raffle and first-time online auction. 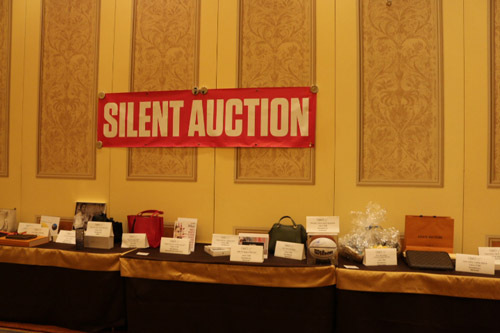 "The OWA is grateful to all our sponsor companies and individual contributors who donated over $35,000 in raffle and online auction items," says OWA President Tiara Claxton. 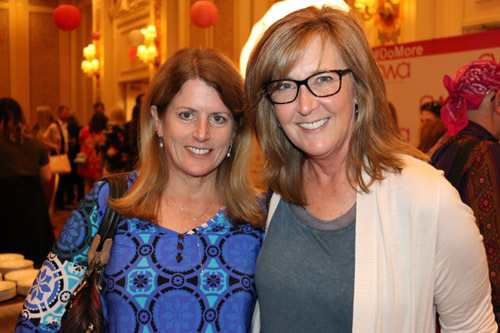 "Thanks to all who assisted the OWA in reaching our fundraising goals. 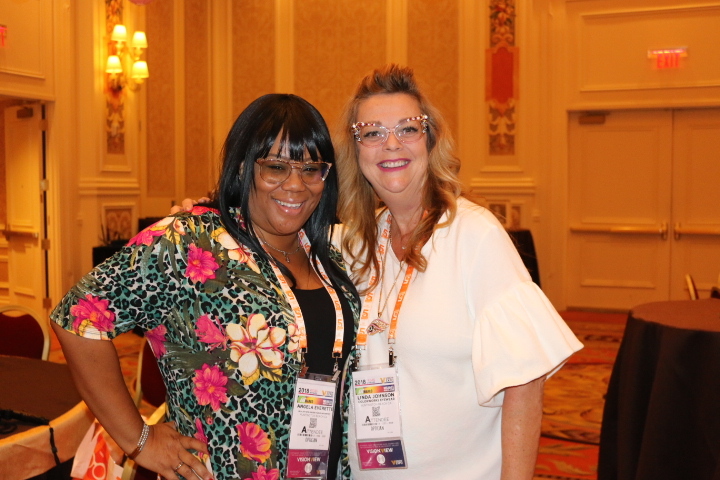 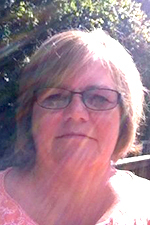 We will continue to bring educational value to our members and optical professionals." Here, we share a lively collage of photos from the inspiring evening. 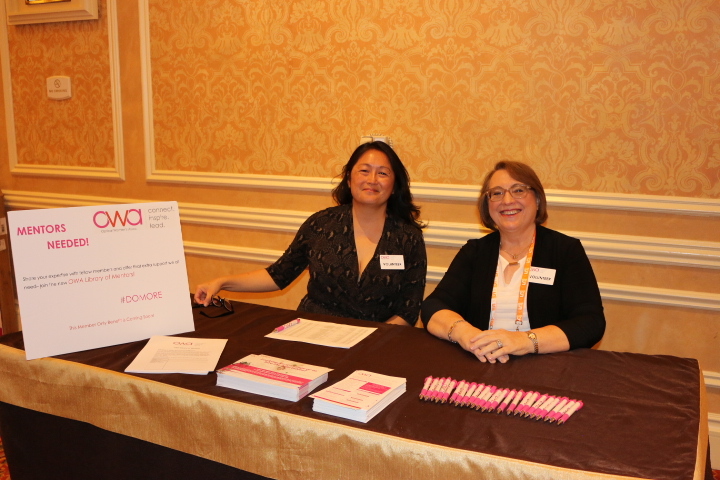 A huge thank you to all the women and men who came out to support the OWA!